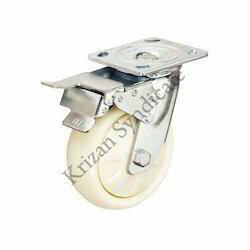 Avail from us firmly bonded to precision machined cast iron cores Heavy Duty Caster Wheels with low rolling resistance, smooth & noiseless running. 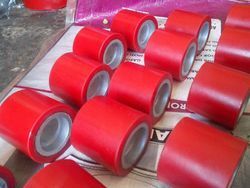 These are non-marking and floor protective. 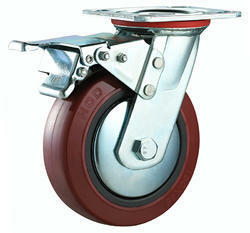 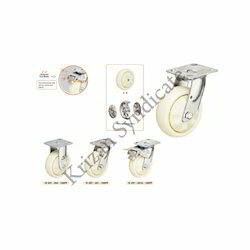 These casters possess high abrasion value and good cut resistance and are resistant to tearing. 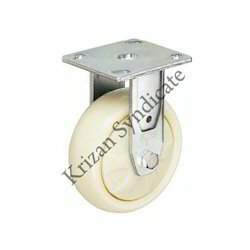 Temperature range they can sustain is -20° C to 85° C.
We are one of the leading manufacturer and supplier of CI PU Rollers.We obligated to meet the quality standards as per the customer demands. 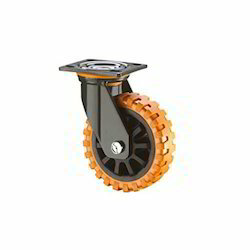 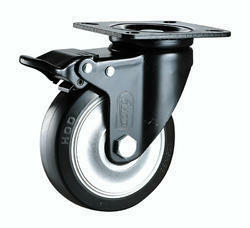 Looking for Heavy Duty Caster Wheels ?